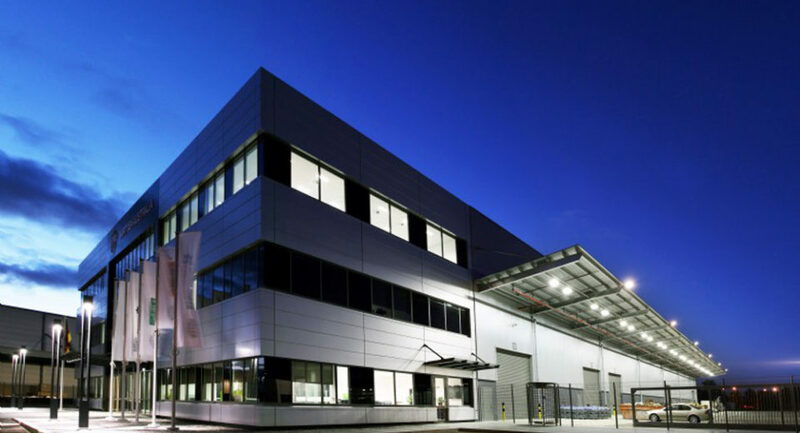 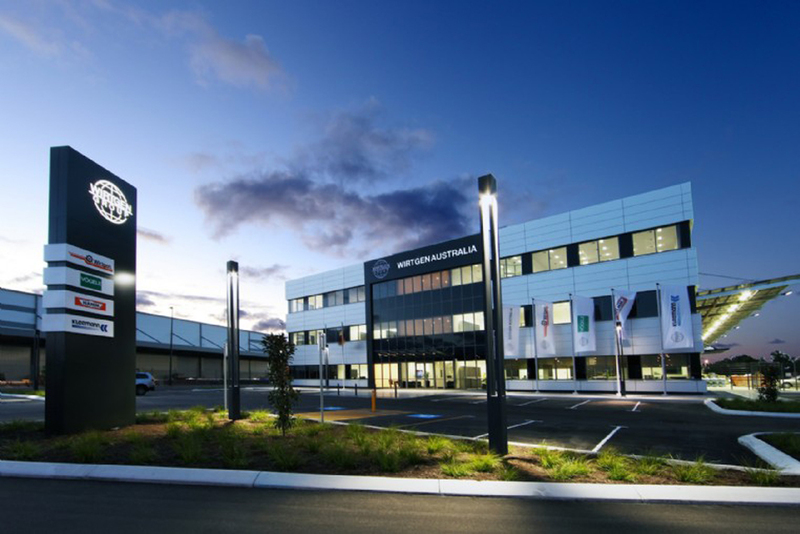 The project involved the construction of a Warehouse and Workshop including offices and amenities for Wirtgen Australia. 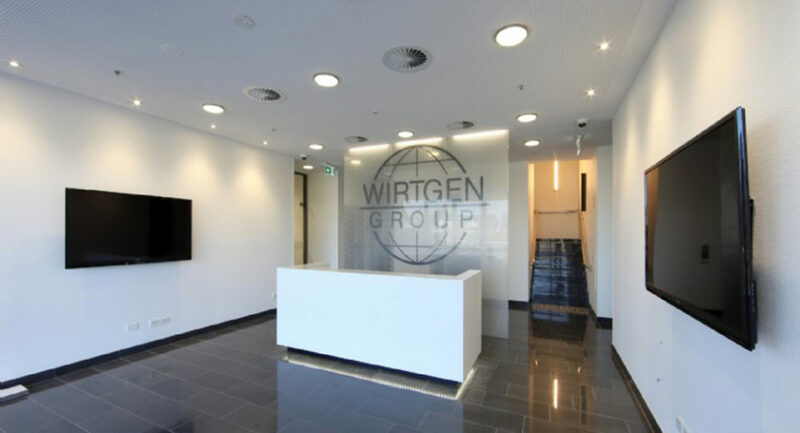 These facilities will serve as the headquarters for Wirtgen in Western Australia and include the manufacturing, servicing and maintenance of Wirtgen’s road paving machines. 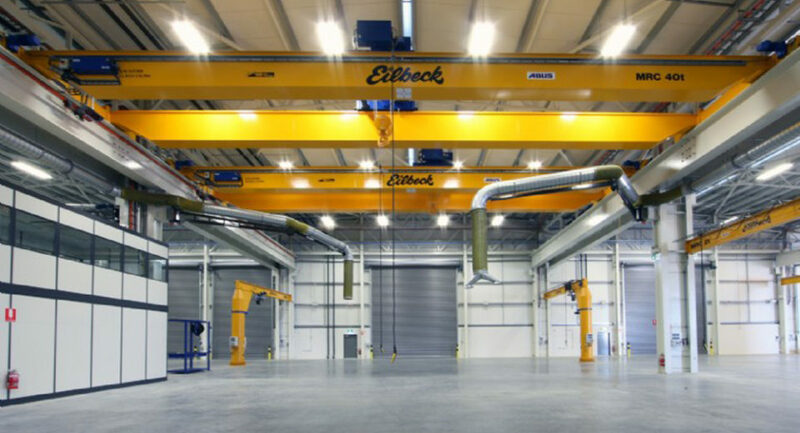 The facilities were fully engineered to include high load gantry cranes, service platforms, pits and high bay racking. 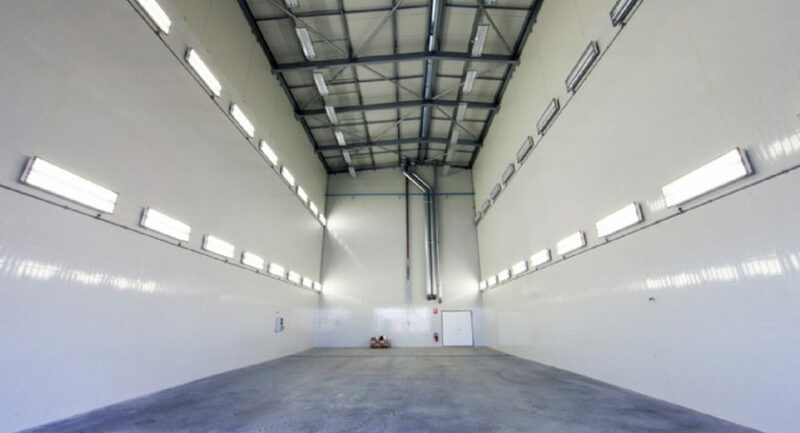 The high loading nature of the ground slabs in combination with highly reactive clay ground conditions proved to be challenging throughout the project. 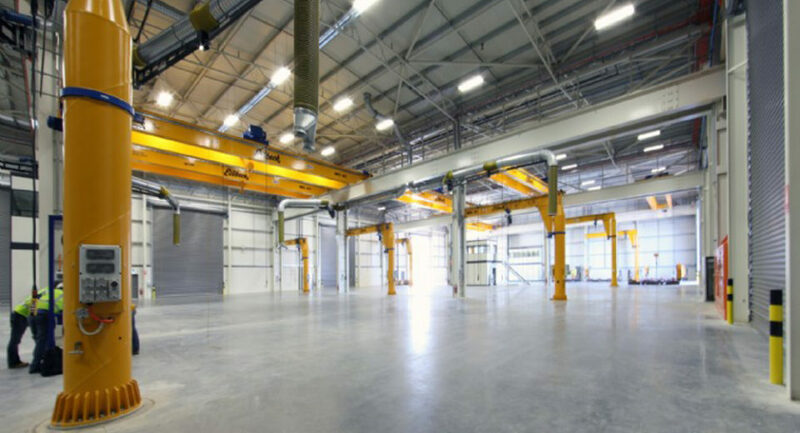 Design and engineering was crucial in order to meet the client’s strict requirements to tolerances and finishes and also to ensure timeframes were met. 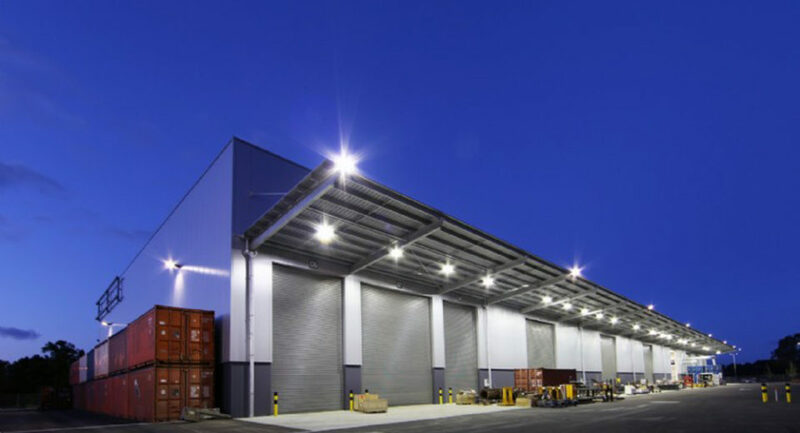 Innovative products were employed for this project. 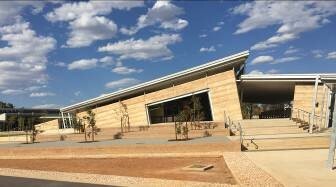 Hauraton slot drains and Metz Korodur surface hardener for ground slabs were the first to be used in Western Australia.